Walking, Way Overrated: Yay! 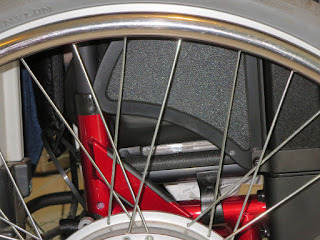 Craig's New Manual Wheelchair Is In Motion! Yay! 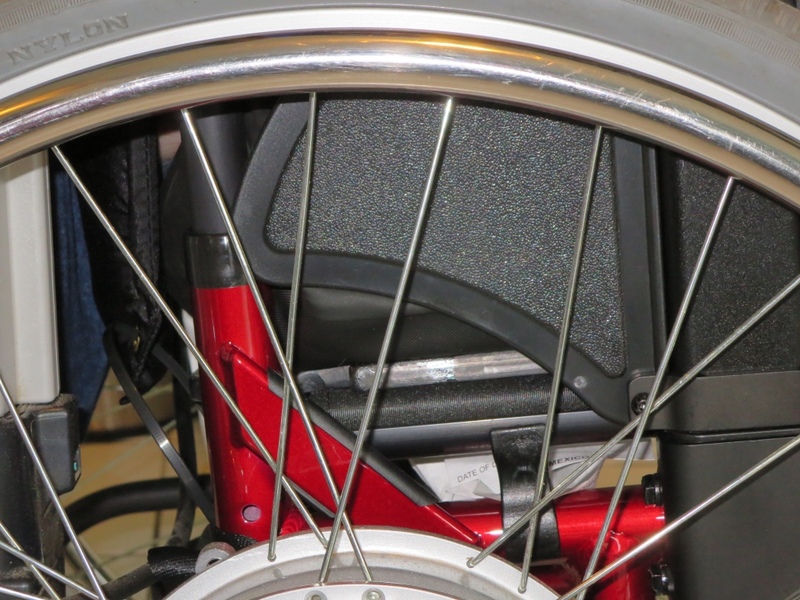 Craig's New Manual Wheelchair Is In Motion! Yay, it has been a while, but I have been planning on sharing more...until I get the time to....Good News! Craig got his new Quickie 2 Manual Wheel Chair. He has his Xtender wheels mounted on so that is why the wheels look the same. But hey, look at the new colour, CANDY RED!" He is enjoying having a chair that is actually connected in all the right places. Stay tuned and I will be sharing more soon! (Still getting used to our new lap top).